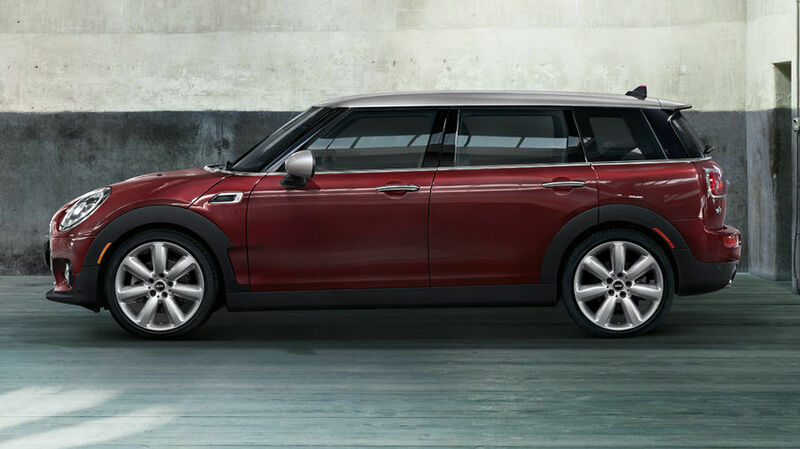 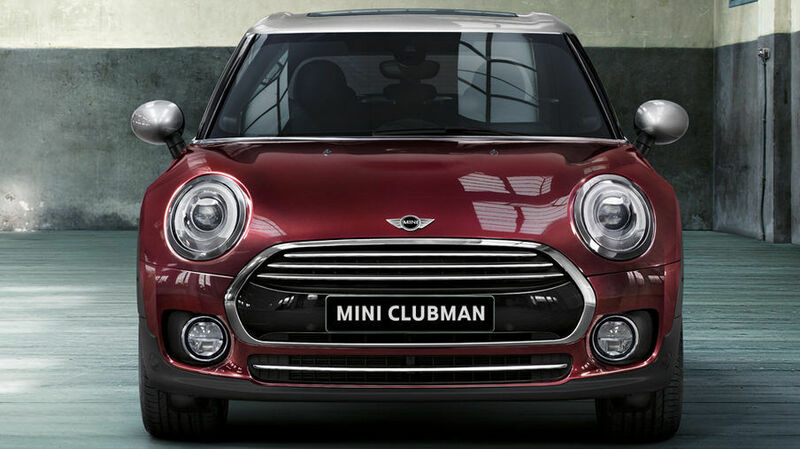 A revamped design that is both reminiscent of the previous generation of the Clubman and yet more modern, and a host of new features that allow it to stand out even more in its segment. Introduced at this year’s Frankfurt Auto Show in September, the 2016 Mini Clubman now features more interior space, more cargo space, a revamped design that is both reminiscent of the previous generation of the Clubman and yet more modern, and a host of new features that allow it to stand out even more in its segment. 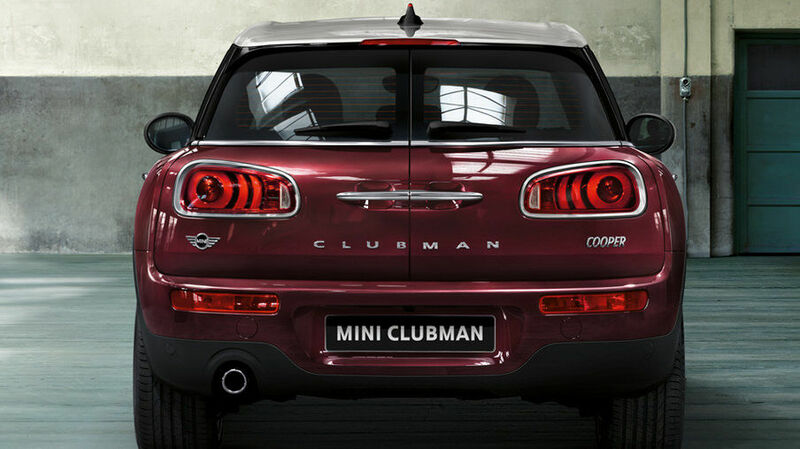 Now a compact, you can read all about the 2016 Mini Clubman here. 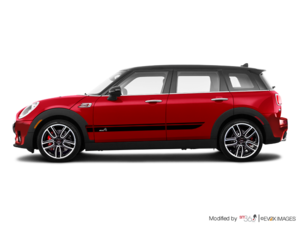 In the meantime, here are a few things journalists who have had the opportunity to drive the Clubman had to say about Mini’s latest product. 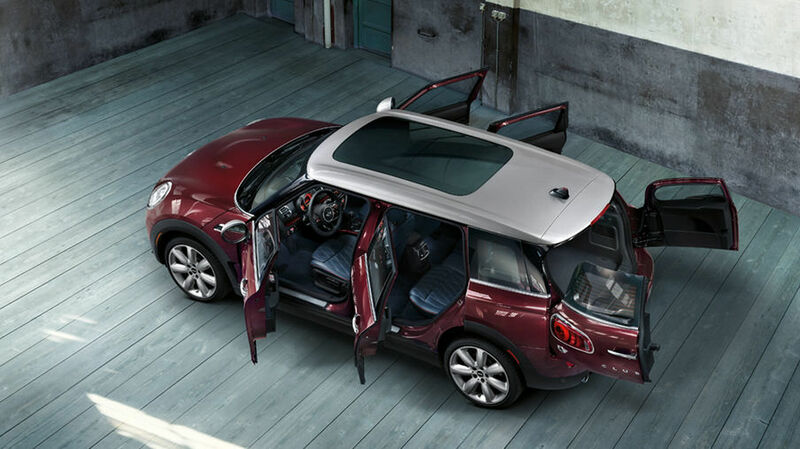 The previous generation of the Mini Clubman delivered a wagon-style body on a stretched wheelbase, and it offered rear-seat access through a single, vestigial, passenger-side rear door. 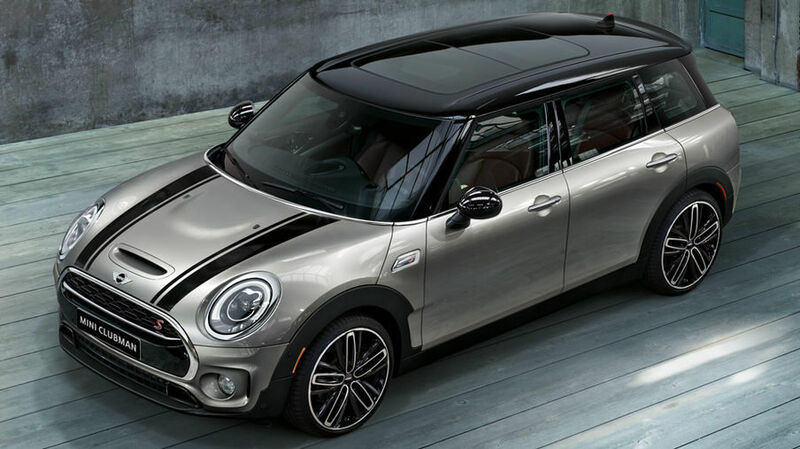 The longer wheelbase meant more rear-seat passenger space compared to a conventional two-door Mini coupe, plus it delivered more predictable handling and a more comfortable ride besides. 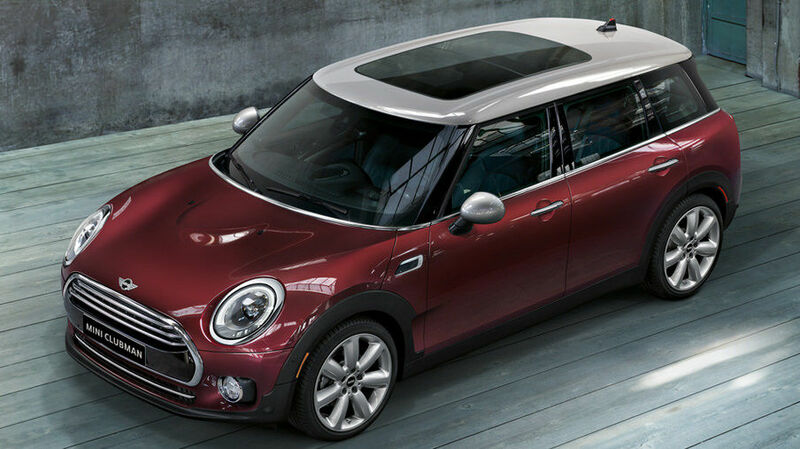 The all-new 2016 Mini Cooper Clubman is still a wagon, but it ditches the ambiguous utility of the departed model with a new pair of adult-size, rear passenger doors. 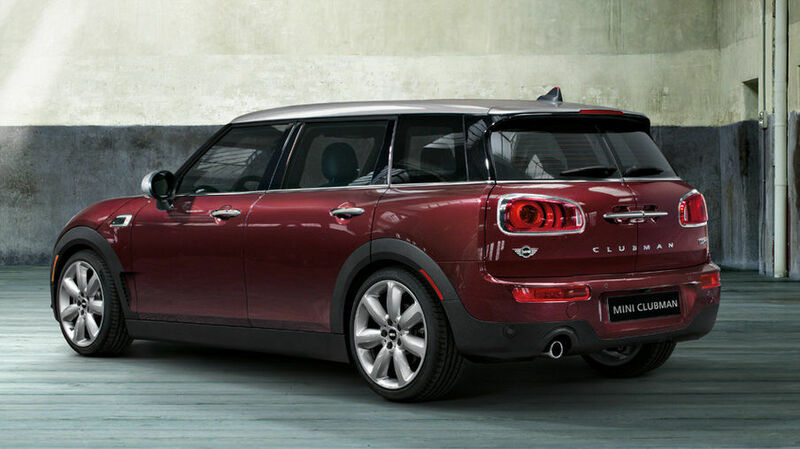 The new 2016 Clubman has also grown in overall length by 12.4 inches over the previous car to 168.3 inches, and it’s now wider by 4.6 inches as well. 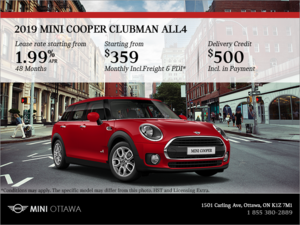 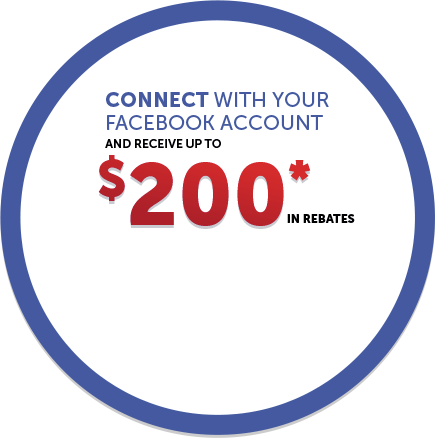 To learn more about the 2016 Mini Clubman, contact us today at Mini Ottawa!